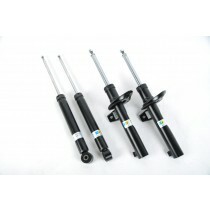 This TA Technix sport suspension kit is for the Audi A4 8E (B6) form 2000-2008. 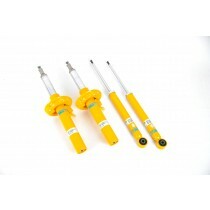 This TA Technix sport suspension kit is for the Audi A4 Avant type 8E (B6) from 2001-2008. 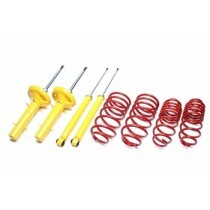 This TA Technix sport suspension kit is for the Audi A4 Convertible type 8E (B6) without Quattro from 2002-2008. 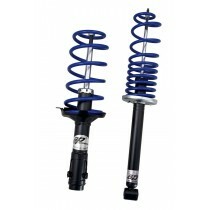 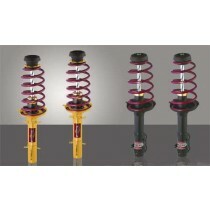 This TA Technix sport suspension kit is for the Audi A4/ S4 Avant Quattro type (B5, B5Q) fromt 1997-2001.